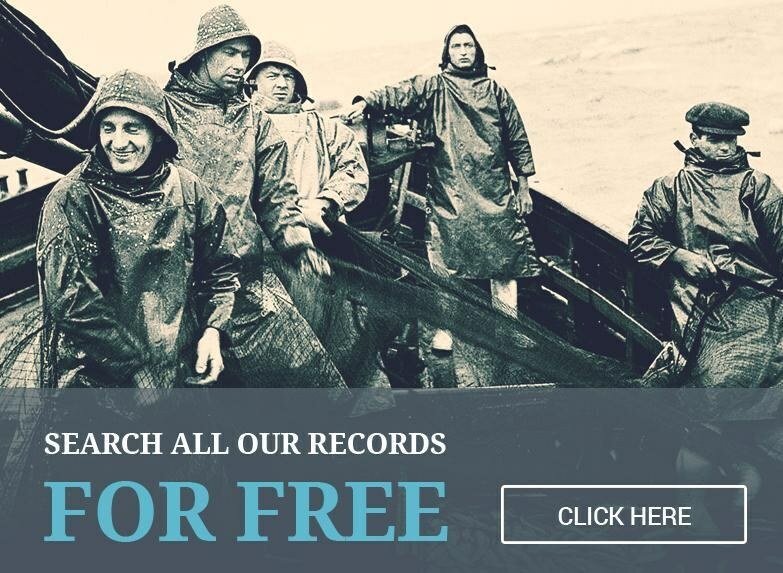 We've handpicked some of favourite member discoveries, proving that British and Irish family research of any substance is pretty much impossible without using Findmypast. Take a look. 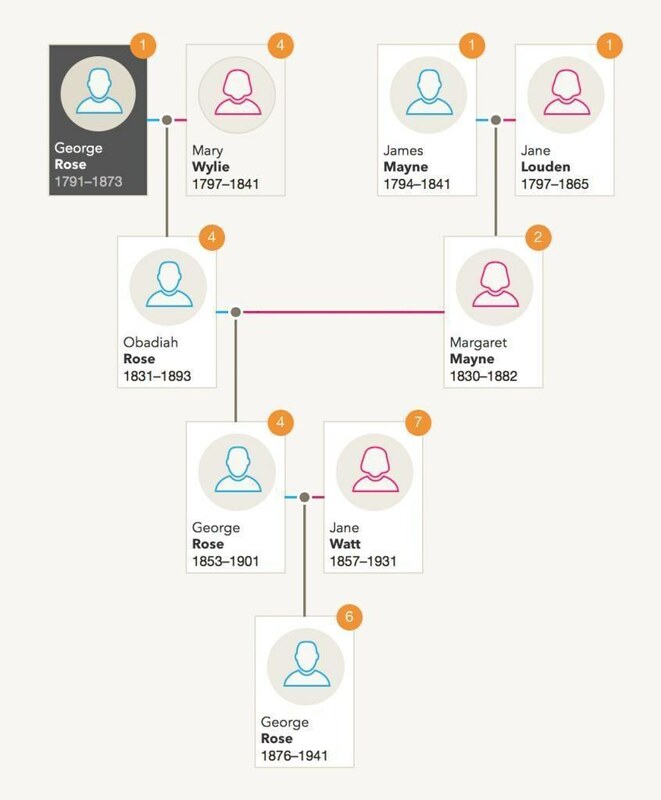 'I first discovered my amazing ancestor, George Rose, in Findmypast's Napoleonic War records. An escaped slave, Waterloo hero, highest ranked black British soldier on discharge, and then Methodist minister, he was a true pioneer, unwilling to let life dictate his opportunities to him. Every time I open my family tree I have to pinch myself. After all, I've found what most genealogists hopes to discover in theior fmaily histoyr: a true hero." "Findmypast Helped Me Trace All 46 Men in This WW1 Photograph"
"22 years ago I found a WW1 group photograph with my great-grandfather in. Spurred on by reading his letters, I resolved to find out what happened to all 46 men pictured and to trace their families. Online databases didn't exist yet, and initial progress was slow. Years later, I joined Findmypast. All of a sudden I could search for possible spouses in marriages pre-1911, scour vast amounts of parish records and ships' passenger lists, and text search old newspapers to fill in any gaps from the official indexes. I completed the task I set myself, and even published a book about the experience." "A Census Record Sparked an Adventure Around Rural Ireland"
"One of their blog posts gave me an idea, causing me to re-check a census record I had looked at a thousand times before. What I found took me on a trip to Ireland to discover my roots. Incredibly, I had been writing a novel based on my great (x4) grandfather's life and had imagined him as a child on a grassy mound overlooking a white sandy beach. Within a 20-minute walk from where he was born there's a beautiful beach, the only one for miles, and there was the grassy mound. I stood on it and couldn't believe that was the beach I saw in my mind's eye. Is that genetic memory, or what?" "Findmypast's Newspapers Confirmed My Relative was a Fraudster"
"I'd heard rumours of my great-grandad being involved in some kind of fraud, but never knew the truth and had no idea where to look. Then it hit me: Findmypast's newspaper archive. A quick search later and I was reading up on the case as it was reported at the time. Turns out he was sentenced to three months' imprisonment by the Spitalgate Magistrates for embezzlement and making false entries in wages certificates. Even better, the article had loads of additional information about his life and times. I even got to read, word-for-word, some of his responses to the prosecutor's questions in the dock. Thank you for helping shine a light on this mysterious patch of my family history."